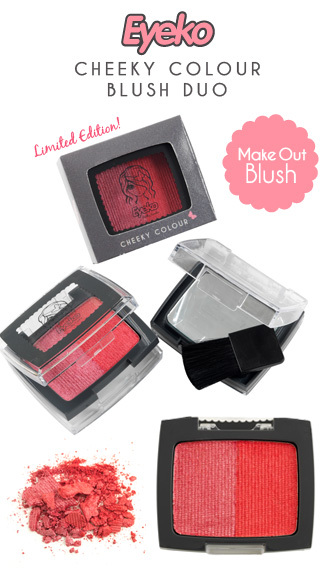 I got a sneek preview of these Eyeko Cheeky Colour Duo Blushers at the Eyeko Bloggers Event back in October. 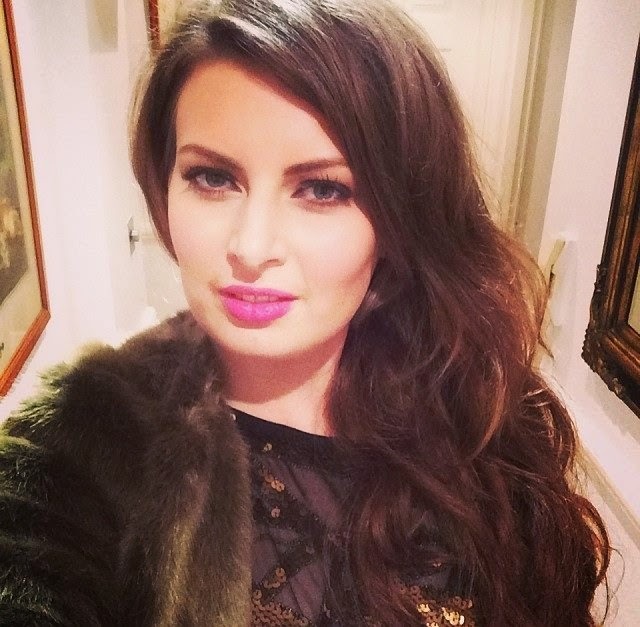 Nina Leykind (Eyeko founder) was wearing the Coral Duo Blush on her cheeks and she looked fabulous - she had such a gorgeous glow! Nina explained that she loved the Bobbi Brown Shimmer Bricks and was inspired to create something just as good for Eyeko but at a fraction of the price! ﻿The Eyeko Baked pressed powders highly pigmented with finely milled pearlescent shimmer for a long-lasting flush of colour. Each double-sided compact features duo colour blush on one side and mirror and mini-blush brush on the other, perfect for touch ups on the go. 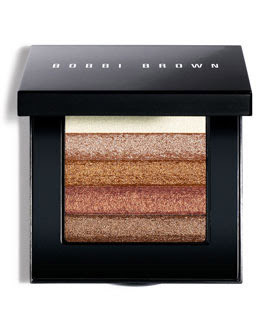 They are such good quality and give such a similar effect to the Bobbi Brown Shimmer bricks but at a fraction of the price at £8.00! 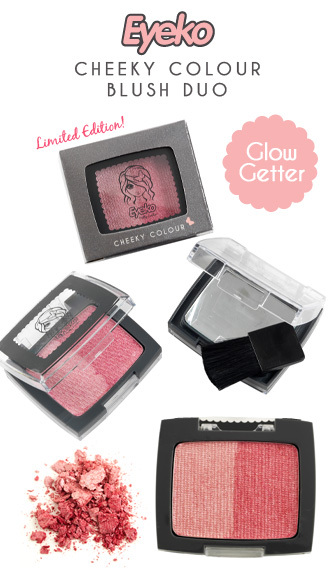 Make Out Blush - Make your cheeks pop with 3D pink colour loaded with pearl to give a 2 in 1 colour and highlight effect. My Coral Crush - Peachy keen! Get your glow on with shimmery coral colour for a flattering blush look. Glow Getter - Pale iridescent pink, perfect for a pinch of colour for pale skinned beauties or as flattering highlighter for dark skinned honeys.